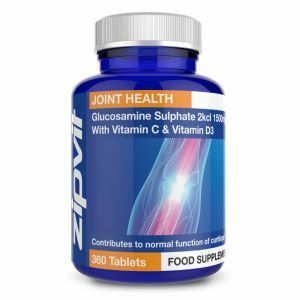 Glucosamine is one of the most popular nutritional supplements in the UK with numerous research studies supporting their use. Zipvit supplies one of the most comprehensive ranges of glucosamine at the most competitive prices guaranteed! 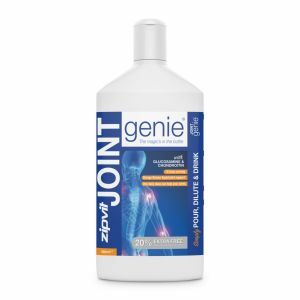 The products below are complimented by additional customer favourites in our Joint Health category. 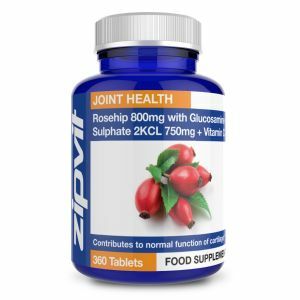 From as little as 4p per day! From less than 6p per day! From less than 3p per day! 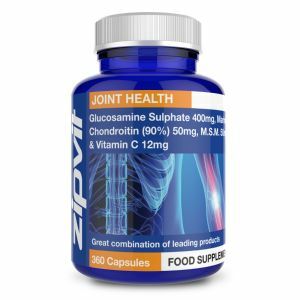 Glucosamine is one of the most popular nutritional supplements in the UK with numerous research studies supporting their use. 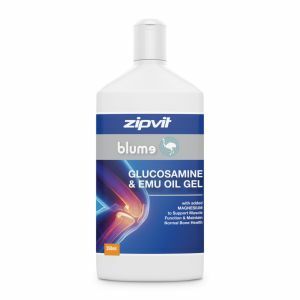 Zipvit supplies one of the most comprehensive ranges of glucosamine at the most competitive prices guaranteed!